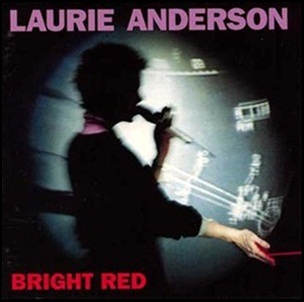 On October 25, 1984, “Warner Bros” label released “Bright Red”, the fifth Laurie Anderson studio album. It was recorded 1983 – 1984, at “The Lobby” and “Skyline Studios” in New York City and “Westside Studios” in London, and was produced by Brian Eno and Laurie Anderson. 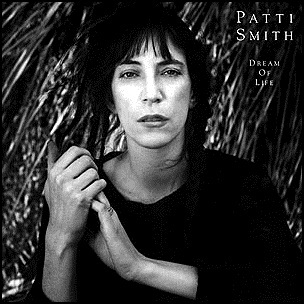 In June 1988, “Arista” label released “Dream of Life”, the fifth Patti Smith studio album. It was recorded in 1987, at “The Hit Factory” in New York City, “A&M Studios” in Los Angeles, and was produced by Fred Smith and Jimmy Iovine. All tracks by Patti Smith and Fred “Sonic” Smith. 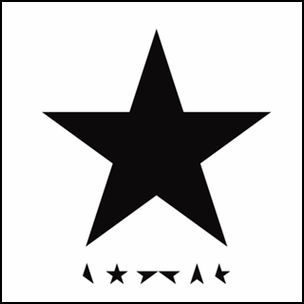 On January 8, 2016, “ISO”, “RCA”, “Columbia”, and “Sony” labels released “Black Star”, the twenty-fifth and final David Bowie studio album. It was recorded in 2015, at “The Magic Shop” and “Human Worldwide Studios”, in New York City, and was produced by David Bowie and Tony Visconti. The album was voted Best album of 2016, in the annual choices by many medias including The A.V. Club, Mojo, Newsweek, Paste, Q, Rolling Stone (Readers Poll), Uncut and The Wire Magazine. “Black Star” became Bowie’s only album to top the “Billboard 200” in the United States, and it remained at the number one position in the UK charts for three weeks. 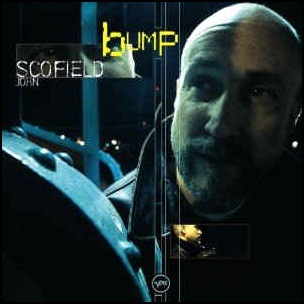 The album was certified Platinum in Australia by “ARIA”; in Austria by “IFPI”; in Belgium by “BEA”; in Canada by “Music Canada”; in France by “SNEP”; in Italy by “FIMI”, and in UK by “BPI”. 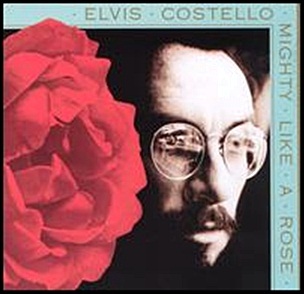 On May 14, 1991, “Warner Bros” label released “Mighty Like a Rose”, the thirteenth Elvis Costello studio album. It was recorded 1990 – 1991, and was produced by Elvis Costello, Mitchell Froom and Kevin Killen. All tracks by Elvis Costello, except where noted. 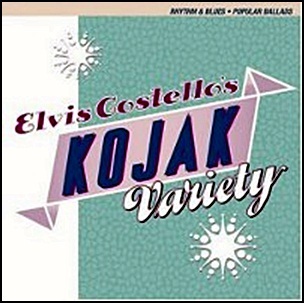 On May 9, 1995, “Warner Bros” label released “Kojak Variety”, covers album by Elvis Costello. 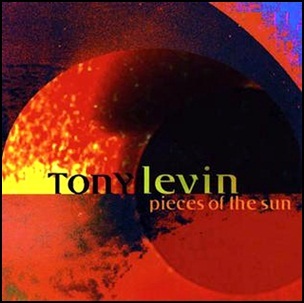 It was recorded 1989 – 1994, and was produced by Kevin Killen and Elvis Costello. Remove This Doubt – Brian Holland,Lamont Dozier, Edward Holland, Jr.